Facing the West Philippine Sea, Matabungkay is a coastal village located in the town of Lian in Batangas. It was once a simple fishing village with nice light gray sand until it sometime in the 1950’s, some Germans “rediscovered” this as an easy beach getaway due to its proximity to Manila. It then slowly gained popularity, and eventually became a favorite destination for many, whether people from the metro or locals from the province. The beach used to just host few luxury resorts that targeted middle class and foreigners. But now, several cheaper resorts are available in the area, the once secluded shore has also been filled with stores, souvenir vendors, and videoke stations. It is therefore good to note that if you are looking for a peaceful quiet night, Matabungkay might not be the best choice. But if you are part of a group or family reunion wanting an all-night music by the beach, then it is something that could work for you. Another notable feature in the area are the floating huts. 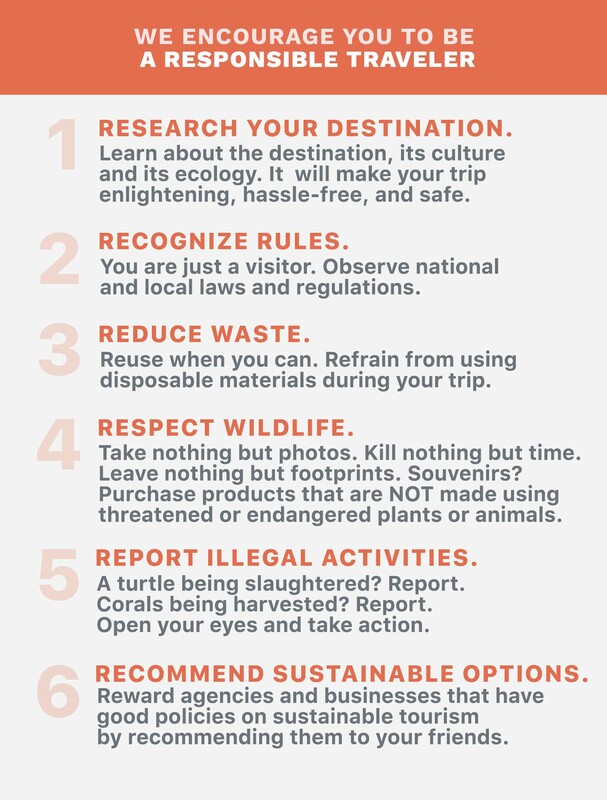 They, however, mostly block the sea view that it gets kind of hard to find a clear panorama of the water, unless you are staying in a more expensive resort like Matabungkay Beach Hotel, which has runways that stretch to the sea. 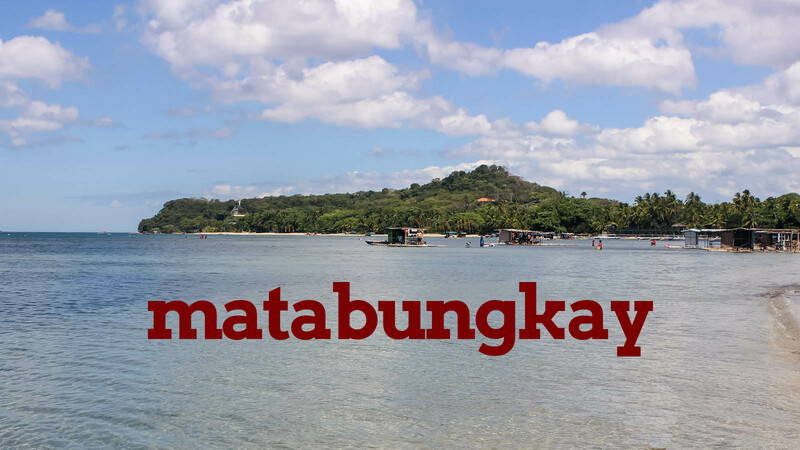 While Matabungkay is not as famous as it was before, it still continues to get a lot of visitors until now due to its accessibility, and affordability of its cheaper accommodations. It has also created more jobs and businesses for the locals in the village. Commuting for Manila to Matabungkay is pretty easy. Just take a van or bus bound for Calatagan or Lian at Edsa-Taft terminal (near Metropoint Mall). Ask to be dropped off at the junction that leads to Matabungkay. From there, take a tricycle that will bring you to the beach.